Life with a Five-Year-Old Coworker. In the past ten days, I’ve started three different potential blog posts, but I’ve been overcome with ennui somewhere between the opening paragraph and the halfway point of each. If I’m bored with the work, I know that you’ll be twice as bored. So I’m not going to publish any of that. Since my last entry here, I’ve been published at RollingStone.com twice, once about Bill Cosby and more recently about Black Twitter (I spoke about the latter — among other things — on L.A.’s KCRW Press Play on Friday). I’ve also written more weekly contributions for The Washington Post’s Act Four, about my friend Daniel’s fantastic young adult novel, Shadowshaper (and about the state of YA lit for black and brown kids generally), about “The Astronaut Wives Club” and its dogged insistence on Disneyesque racial commentary, despite being set in the early 1960s; and most recently on the news that the Obamas’ first date is being made into a Before Sunrise/Medicine for Melancholy-type romantic dramedy. 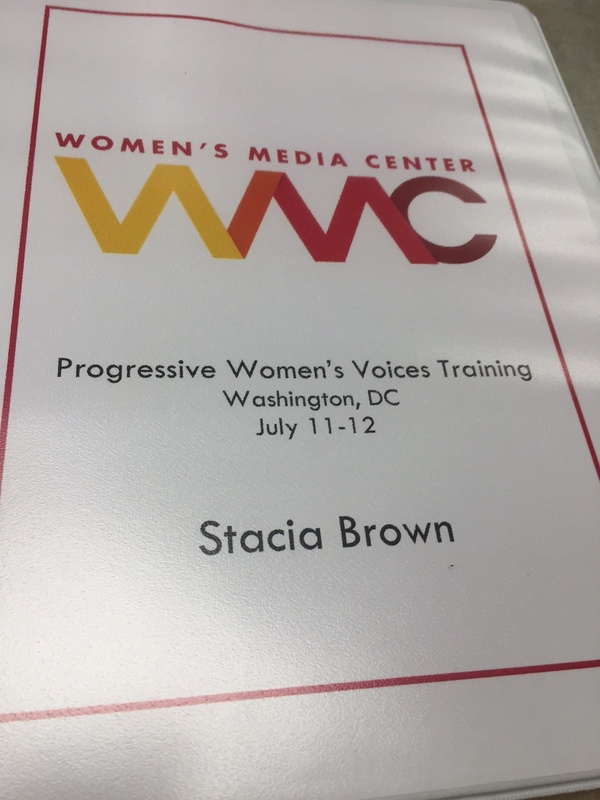 Last weekend, I spent two days in D.C. at Women’s Media Center, where I was part of Progressive Women’s Voices Class of 2015. When I couldn’t find anyone to watch my daughter for 10 hours per day (eight in training and two in round-trip Baltimore-DC driving commute), the Center kindly provided two amazing caregivers for my daughter. The first day, she timidly crept up to me as I sat in U formation at a table, trying to focus on the work ahead. I scooped her into my lap and rested my chin in the downy crown of her head. 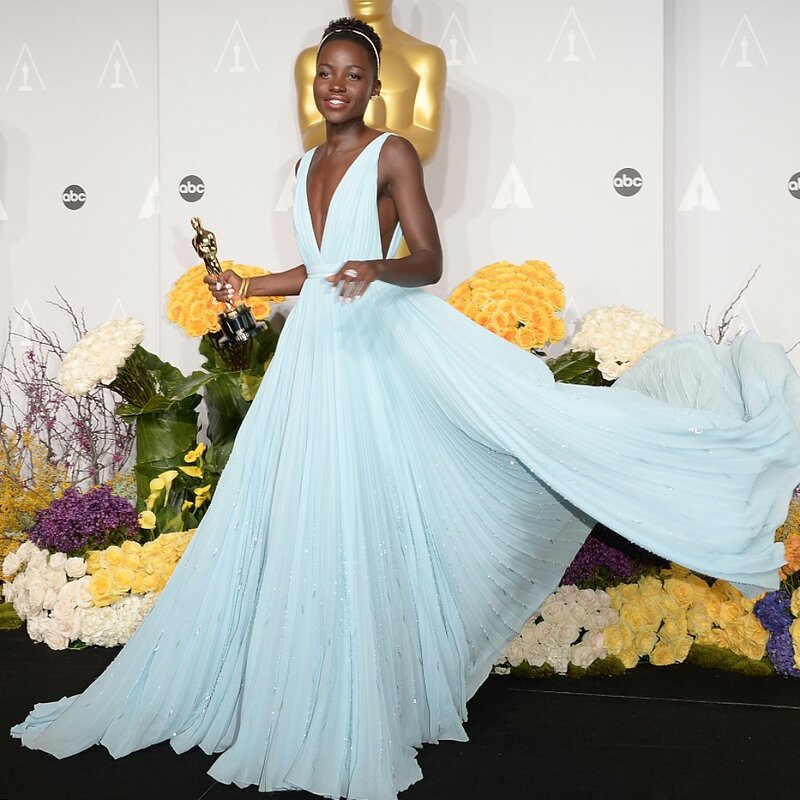 I felt so empowered in that moment, so supported. It was one of few moments in my parenting life when I felt like Having It All might not be the myth we’re convinced it is, that if work and life can never be quite balanced, they might at least have sweet, small clearings like this one at some of their intersections. 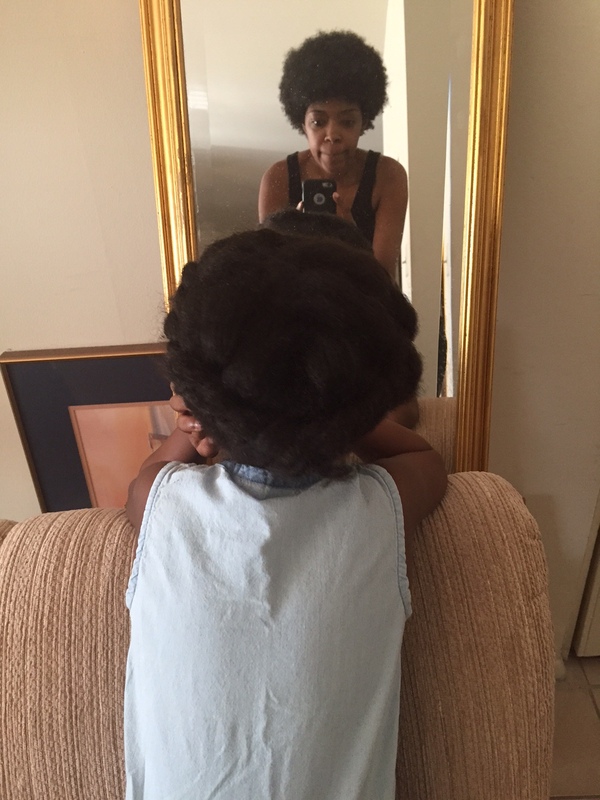 I breathed in the scent of my daughter’s hair, an admixture of cremes and jojoba, proud of myself for my tentative strides toward caring for it myself, ever since my mother — who’d lived with us since I gave birth and who, aside from being my first-string childcare back-up, was also my kid’s only hope for fashionable, healthy hairstyles — had moved away a month before. My first-ever attempt at a milkmaid braid (or twist, as it were). I was so proud that I took pictures! Next up: learning to cornrow. … Maybe. I was starting to get the hang of this, I thought. Finally. A full five years in. I’d worried that, with one less person to fall back on, the plates I’d already been struggling to spin would definitely topple. But here I was, managing a rigorous training program, surrounded by wildly accomplished women — chiefs of staff, directors of government agencies, nonprofit founders, news analysts, people who’d confidently testified before Congress, all of them the kinds of change agents I hope my own child will grow up to become. And here she was in my lap, being so serene and well-behaved. Here we were — miraculously — making it. Then she lifted her head from my chest, and for a second, her face clouded. So did mine. “Are you o—?” I started and she answered by vomiting. Oatmeal, an orange wedge, a single bite of a chocolate muffin. There it all was in my lap. So much for uncomplicated triumphs. Motherhood is a sustained effort at maintaining professional competence while struggling to mask the faint waft of toddler vomit lingering in the fabric of your smart little rayon-blend, business-professional romper. It’s practicing how to sound like an “expert” in an interview while rushing into the lobby between takes to rub your kid’s belly, make empathetic cooing noises, and apologize in advance to the sitter for any repeat-hurling performances (Mercifully, there were none). Because my attention was so divided, I didn’t entirely understand the assignment we were supposed to complete toward the end of Saturday’s session. I ended the day flustered and deeply unsure of what I was even doing there. Had I experienced something like that at a training session before becoming a mother, I certainly would’ve excused myself from the table to cry. I was close this time. But the thing that forced the tears back into their ducts was that I knew how hard I’d fought even to get to the building that morning. To load my child up and drive her here, to find our way out of a poorly designed underground parking garage without freaking out, to recover my calmness after getting lost in D.C. as I so often do, to keep telling myself that my acceptance to this program wasn’t a fluke and that someone more deserving without so many self-perceived obstacles should not, in fact, be here instead of me. Those things were as difficult as managing the heartstring-tugs of a nauseous child and the eight hours of new material that needed to be synthesized and practiced immediately. But I’d done them. Here we were. I’d do this, too. Binder full of women(‘s media training material). By Sunday, I knew that no matter how I performed in the day’s exercises, the training had already given me invaluable experience in managing my life. It helped me refocus on Beyond Baby Mamas, an undertaking I’d ironically convinced myself I was too busy simply trying to survive as a mom to devote the necessary attention to. It taught me not to be afraid to articulate my needs as a parent entering a professional space and, more importantly, to seek out spaces that are welcoming of and accommodating to me as a parent. Those spaces do exist and, when possible, I am entitled to enter them. Where they don’t yet exist, I now have a precedent for what such spaces should look and feel like. And above all, attending PWV media training boosted my confidence in my ability to juggle the unexpected with the anticipated, with my daughter in tow. I’ve had few greater moments as a mother than the one I felt last weekend, when it became clear that my daughter understood what I was doing at Women’s Media Center as work — that even at almost-five-years-old, she is capable of comprehending that our world’s responsibilities are broader than the work we do at her school and in our apartment. As a (mostly) work-from-home mom, that felt momentous. She was thrilled to return to the offices on Sunday. “Are we going back to work?” she asked and I knew then that she’d approached the weekend with her own sense of duty and viewed it with her own sort of seriousness. Her voice and, often, her laughter filled the corridor outside the conference room, and some of the deeply gracious women there were calling her “Dr. Story” because she was wearing and wielding her Melissa and Doug lab coat and check-up tools. It should be said that, no fewer than ten times over the course of those two days, trainers and trainees asked after her recovery from the upset-tummy episode, and/or offered their own commiserating, encouraging anecdotes about their own kids’ projectile vomit. I’m happy to report, our second day onsite was completely bile-free. 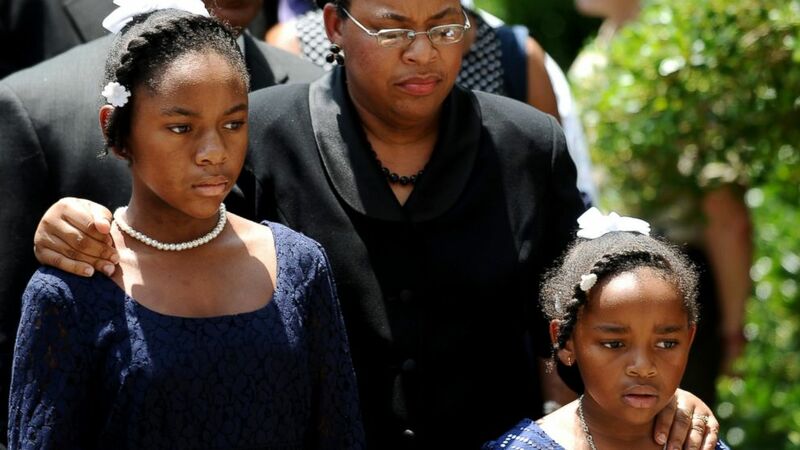 Children, Church, and Charleston-Writing at Vox and WaPo. 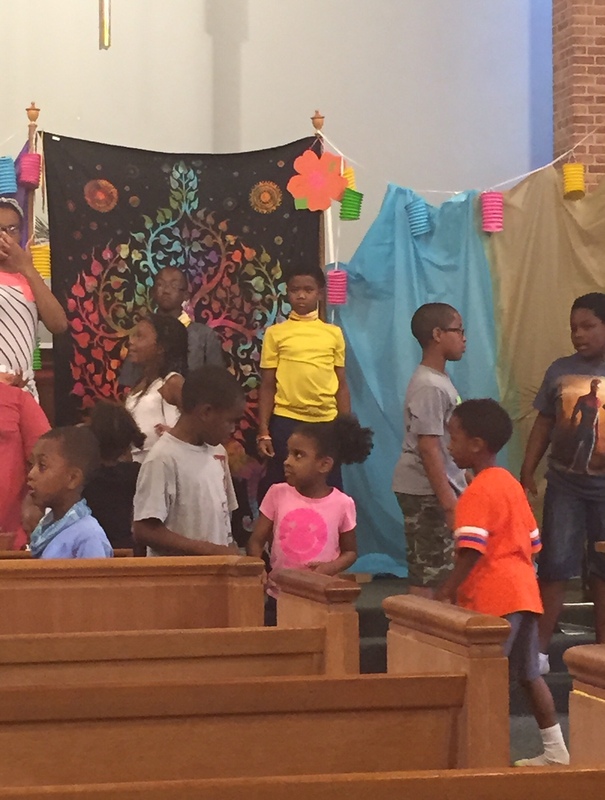 Last week, I spent four evenings at a local United Methodist Church where my daughter was attending Vacation Bible School. My grandmother suggested I sign her up. She’ll be five on the first day of August and she’s reached a tipping point as it relates to social interaction. When I moved back to Baltimore from Grand Rapids when she was one, I did it in part because my mother, my grandmother and her father’s parents were here. (The other major factor in moving had to do with the a greater breadth of career opportunity on the East Coast, as opposed to the Midwest.) But I didn’t take into account that by moving here, she wouldn’t have access to a single cousin. I’m an only child. My mom was raised as an only child. Her dad’s closest brother lives four hours away (and all three of his daughters are just about grown). She has zero extended family, beside grandparents, here. I’d forgotten how big a deal that is. I wasn’t raised near cousins, either. And without siblings, I spent a lot of time alone as a kid. Most of my social interaction occurred at church. I still keep in touch with my church friends because of that; they kept me from complete childhood and adolescent isolation in ways they’ll never be able to imagine. Most of the kids at VBS knew each other; they were a part of that church’s family. Many of them also had siblings and were attending with them. Only two girls were around my daughter’s age and they weren’t really playing with her because they had big sisters to shadow. Instead, my kid found herself surrounded by protective, older boys. They took her hand to lead her to the next station or small group activity. They gave her bear hugs. They looked down at her to make sure she was mouthing the right words and making the right gestures during song time. 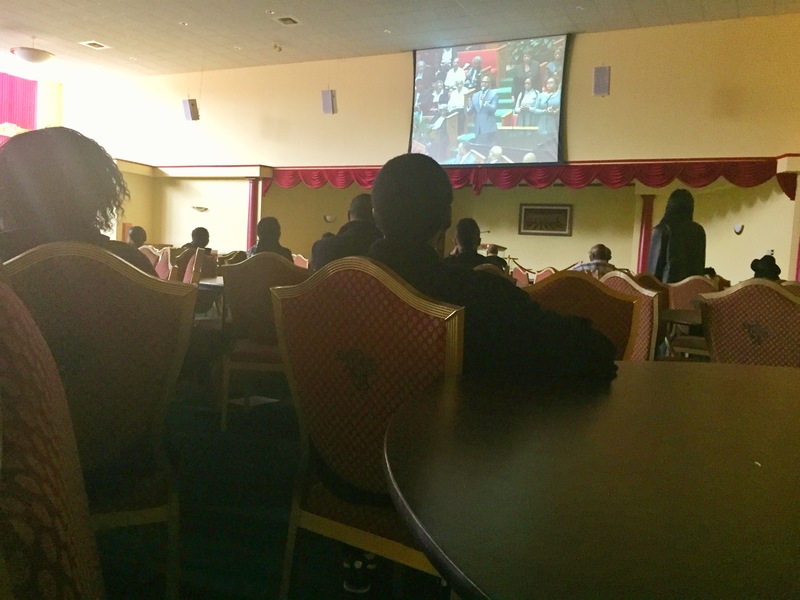 It wasn’t lost on me that we were gathering in a church at night, that we were mostly black congregants, that predominantly black church gatherings at night have become sites where we have to worry over our safety in ways we haven’t had to in over 40 years. I was introducing my daughter to church not just as a place for Sunday worship but a space where one’s sense of family is expanded. I’ve never seen as much joy on her face as I did on those nights. I watched her beam and I thought of those girls, Eliana and Malana. I thought of how one of them was there that night, at bible study, waiting on her Daddy to be done for the night. I thought about the trauma etched onto their faces as they were photographed following his casket to the statehouse (under the shadow of a scornful flag). 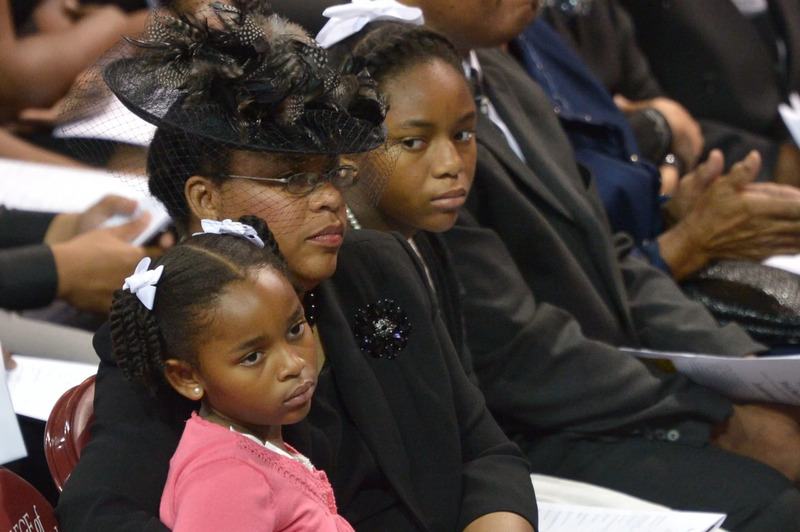 I thought about the bright white bows in their hair as they sat on either side of their mother in the front pew at his funeral. Church is family to them, too. I hope the other children there help them smile again, deeply smile, even if it may take years for them to see the edifice itself as a site of pure and guileless joy. I also wrote about Dolen Perkins-Valdez’s new novel, Balm, at the Washington Post and how eerily resonant it is right now, set as it is on the cusp of the Civil War’s end. It took me about a week after the massacre to submit anything to a publication about it. I blogged here first, as I often do when I’m trying to process something horrible, unsettling or difficult. I don’t have to be as coherent, precise, or formal in this space. And I feel more confident that the people who read me here are patient, nurturing, and supportive, as I try to work through tough emotions within a safe online community context. That’s important for people like me, who don’t have as many people to touch, soothe, or talk to in person as others. Community matters. To the extent that any of us have a public voice, we owe its credibility and impact to the people who allow us to vet our first instincts and initial thoughts without condemnation.